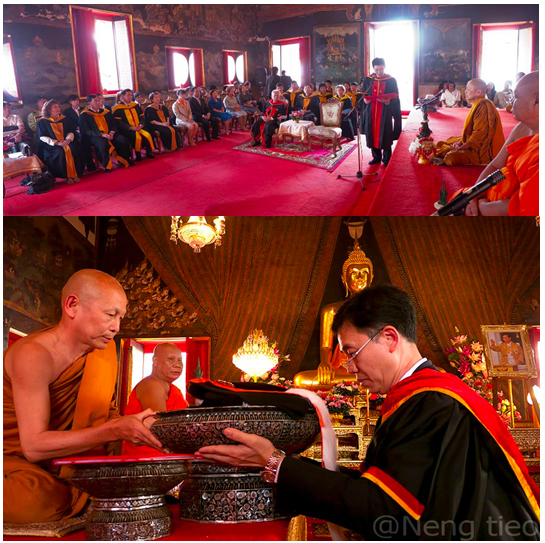 On the 12th December 2012, Thammasat University, Faculty of Liberal Arts honored doctored degree on Buddhism to Ven. Phra Paisal Visalo. And on the 25th December 2012, Prince of Songkla University also honored doctored degree from Faculty of Liberal Arts for him. He has got two doctored degree within this year. 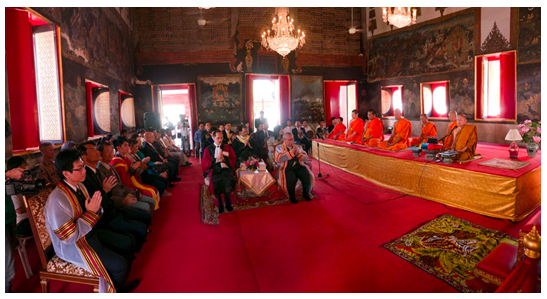 He is an outstanding Buddhist Non-violence Activist in Thailand for over three decades. He has been on the advisory board of the International Network of Engaged Buddhists (INEB).